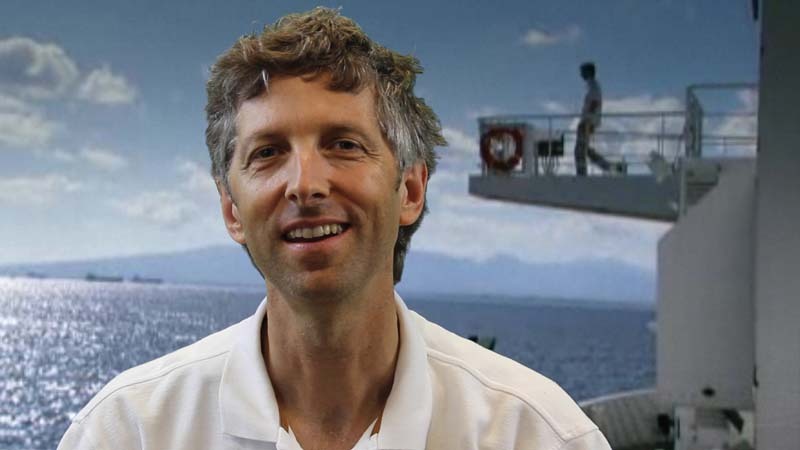 At the Climate Foundation, Executive Director Dr von Herzen has developed technologies like Marine Permaculture to restore ecosystems in soils and seas, including the Great Barrier Reef. Marine Permaculture is a whole new paradigm being created by the Climate Foundation to regenerate life in the oceans. Brian outlines how it works, the exciting outcomes, how seaweed is transforming the beef industry in Australia, restoring kelp forests in Tasmania, how it can reverse coral bleaching on the Great Barrier Reef, and his plans to bring Marine Permaculture irrigation to 2000 seaweed farmers in the Philippines in 2019. Find out how Mother Nature was protecting us all along, and how we can bring her back.